In 2019, Save the Children will be 100 years old. 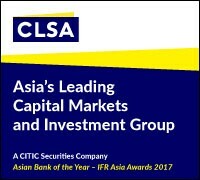 IFR Asia has been supporting this vital cause since the very first IFR Asia Awards Dinner. 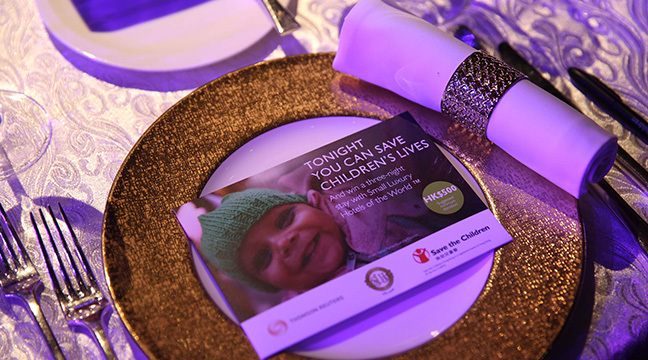 Thanks to the generosity of the investment banking community we have raised over £26,000,000 to help save children’s lives. Save the Children stands side by side with children in the toughest places. They fight for children every single day. They do whatever it takes to make sure they survive, get protection when they’re in danger and have the chance to learn. They want every child to realise their full potential and make their mark on the world. We hope that, through your generosity, we can continue to raise vital funds for this worthy cause.